Seeking your own best right livelihood in balance with your life, health, creativity, and community? Join us for a cozy conversation with Laura Packer and Caryn Mirriam-Goldberg, who are facilitating the first Right Livelihood Professional Training through the TLA Network. Laura and Caryn will share stories, strategies, and tips about how they continually dance with their own constellations of making art (Laura is a storyteller and Caryn a writer), practicing self-care, and evolving ways of making a living. They’ll also answer questions about the Right Livelihood Professional Training and how it supports writers, storytellers, performers, educators, coaches, healers, and others in finding their best constellation of work. Caryn Mirriam-Goldberg, Ph.D., the 2009-13 Kansas Poet Laureate is the author of two dozen books, including the forthcoming Miriam’s Well, a novel; Following the Curve,poetry; and Everyday Magic, a collection of beloved blog posts and personal essays. 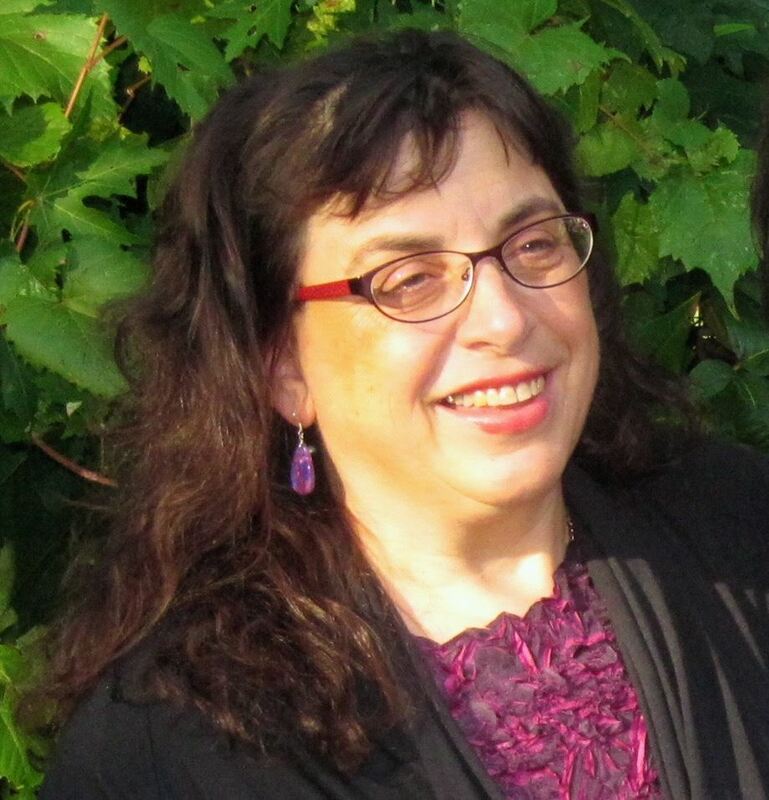 Founder of Transformative Language Arts at Goddard College where she teaches, Mirriam-Goldberg also leads writing workshops widely, particularly for people living with serious illness and their caregivers. With singer Kelley Hunt, she co-leads writing and singing retreats. She also is a writing and right livelihood coach. Caryn has worked extensively with many arts and ecological/bioregional not-for-profit organizations as a grant-writer, fundraiser, staff, board member, and consultant, and she also founded several long-term groups.Born hard-wired to make something (in art, music, and especially writing), Caryn’s long-time callings include writing as a spiritual and ecological path, yoga, cultivating a loving marriage, family, and community, and helping herself and others make and take leaps into the miraculous work of their lives. Laura Packer has been performing, coaching, writing, consulting, and leading the storytelling field for almost 25 years. She knows the best way to the truth is through a good story, and that this universally accessible artform creates empathy, builds bridges, and has the power to both heal and change the world. When she isn’t performing, Laura is the sole proprietor of thinkstory, llc, one of the nation’s foremost organizational consulting firms. Laura considers her whole life her calling, which includes the depth and breadth of her storytelling and writing work, building and growing healthy relationships, loving the people in her life, practicing radical forgiveness, spending time in nature, cooking, listening, demystifying and destigmatizing grief and other powerful feelings, and trying to live as authentic and engaged a life as possible. You can learn more about her storytelling and coaching work at laurapacker.com, her organizational work at thinkstory.com, and read some of her writing at truestorieshonestlies.blogspot.com. Learn more about the Right Livelihood Professional Training.